By buying this product you can collect up to 8 loyalty points. Your cart will total 8 points that can be converted into a voucher of 0.800 BHD. 4 omni-directional high gain antenna, stronger signal, wider coverage. 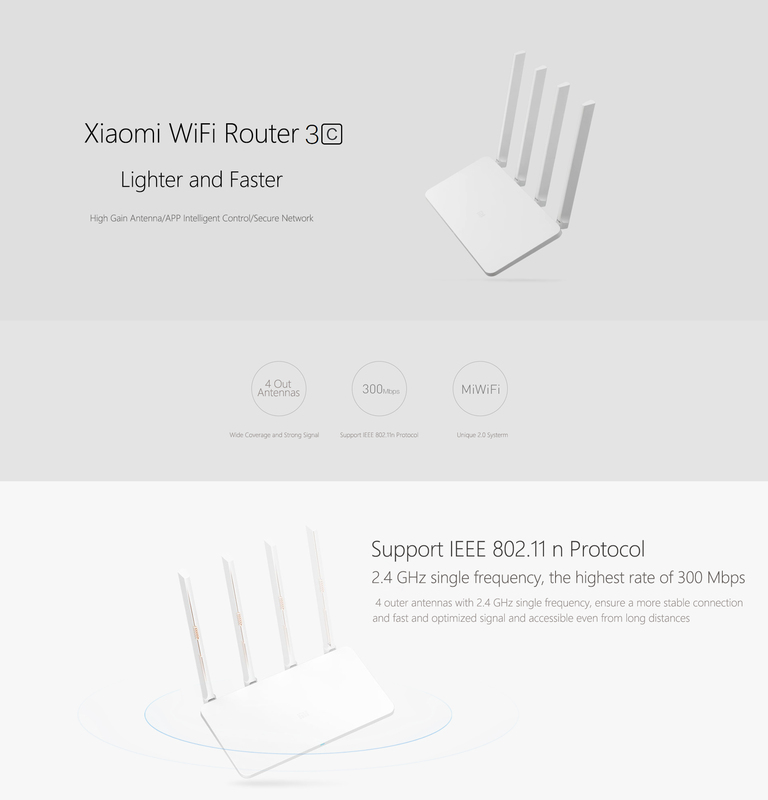 Support IEEC 802.11n, 2.4Ghz, the speed can reach up 300Mbps. Dual system, 16MB flash rom, do not worry about the accident when upgrading any more. 64mb ram, the router can connect more intelligent devices at the same time. Use with the app, easy to set up the router, share the wifi to your friend without password. You can decide what time a device can connect to the Internet by the app. 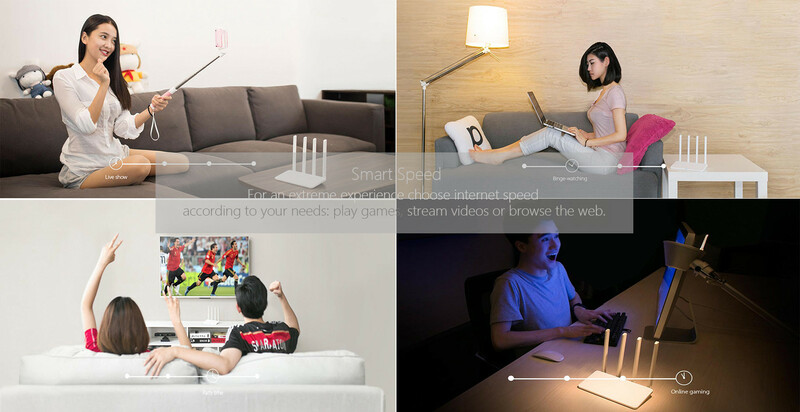 If you are marking a video call, playing games, watching the video, the router will automatically adjust the cyber source, to provide the best user experience. The appearance is nice, and it is become more smaller, more lighter.